As more digitally-savvy millennials begin to populate and take over IT departments, and other key line of business roles are increasingly assigned to millennials, the tendency to replace aging, cumbersome and increasingly ineffective “enterprise” collaboration tools with a new generation of agile, cloud-based collaboration apps is gaining favor. Where will the next evolution of collaboration tools take us? 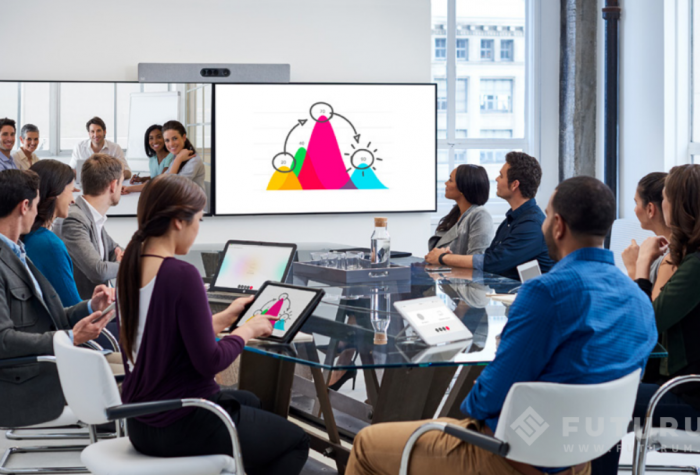 How will these new tools help give rise to new forms of collaboration and Digital Transformation across the enterprise and the SMB space? How will it make workers more productive and companies more competitive? This report examines these questions and more, and focuses on the ways that Cisco is helping drive this revolution with its agile new collaboration platform: Spark.